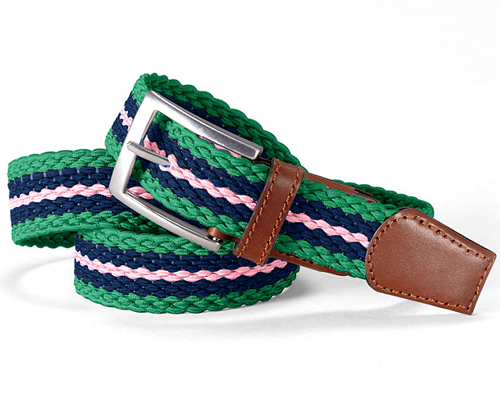 Not just holiday specific, the green belt is pretty much a declaration that Spring has arrived. 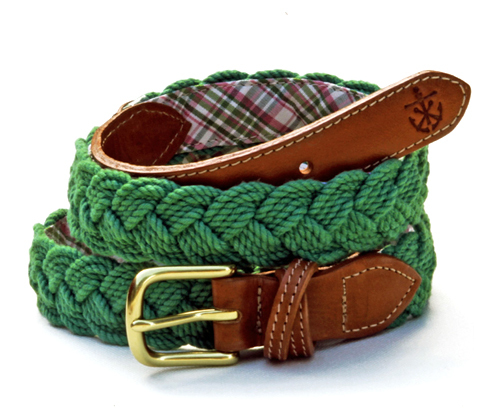 Yet another accessory that can be an understated pop of color, I’ve been noticing green belts popping up more and more in stores. 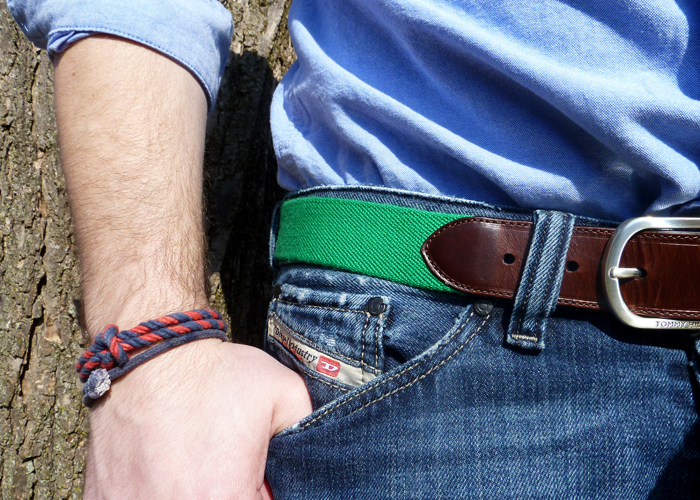 For maximum impact, I like matching mine with a darker shade of denim, or even navy chinos. I’ve select a few options that are both available in stores as well as online. 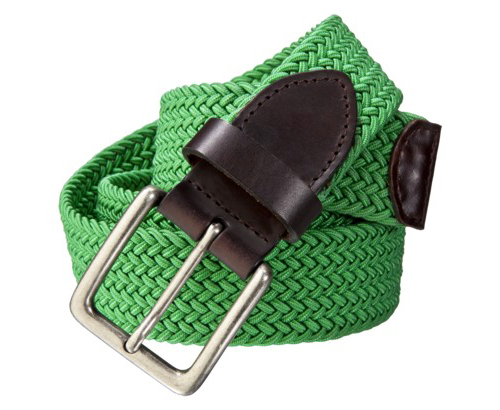 I saw (and coveted) that belt last week at Target. Great find & great post! Some great looking belts Chris. More importantly, one hell of a blog!